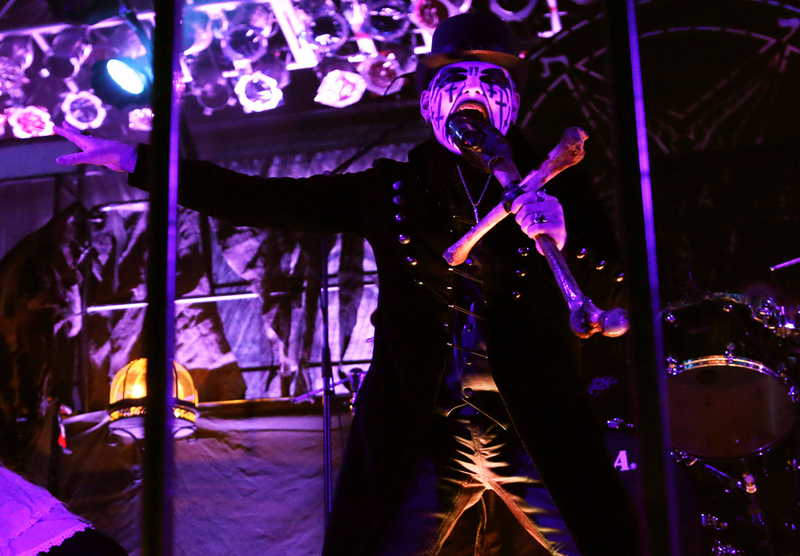 King Diamond: Video Footage And Set List From His First Show Back In North America Is Here! 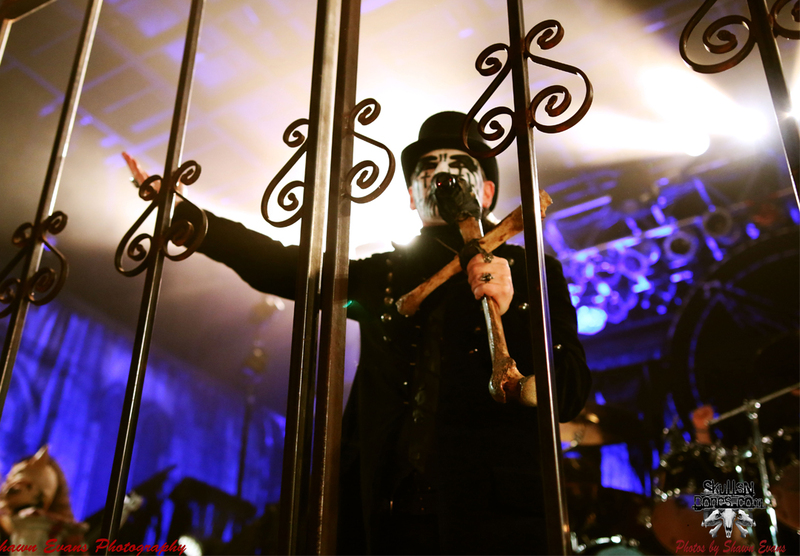 King Diamond Exclusive Live Photos From Atlanta By Shawn Evans! 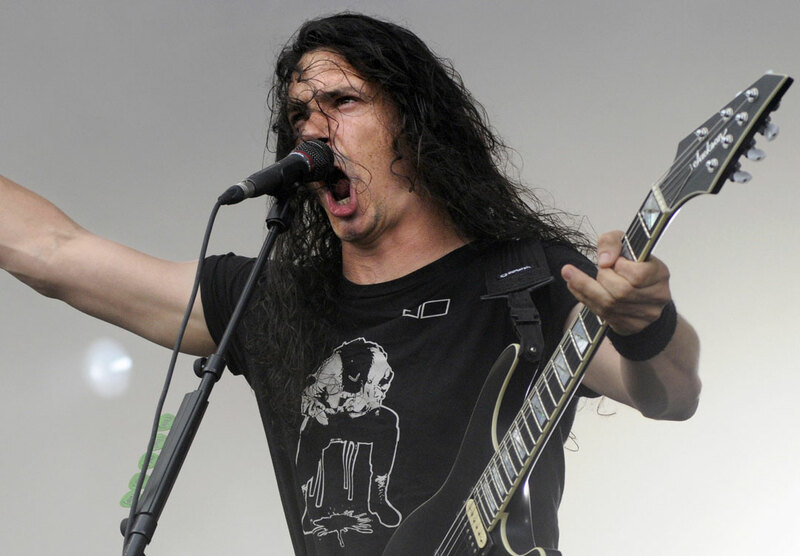 Watch The Black Dahlia Murder’s Full Set From New York City! Last night The Black Dahlia Murder returned to New York City with Suicide Silence, and absolutely annihilated a packed Irving Plaza! 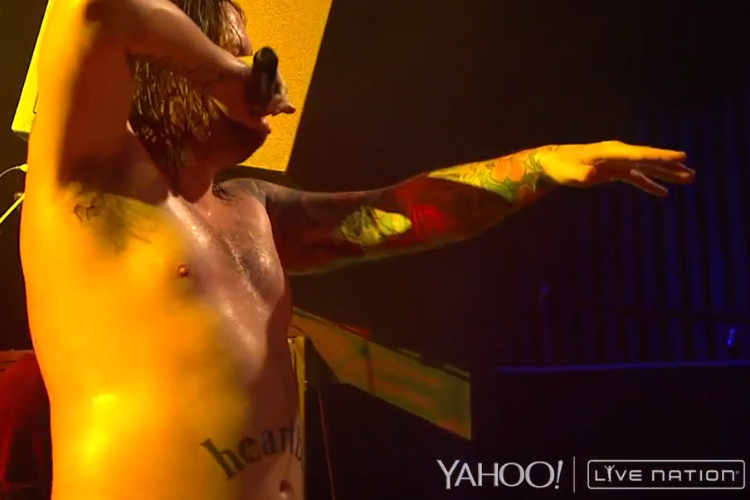 As we mentioned yesterday, they streamed the entire set on Yahoo, and today it’s here for our viewing pleasure! I’ve said it before, and I’ll say it again, there is NOTHING like a show from The Black Dahlia Murder! 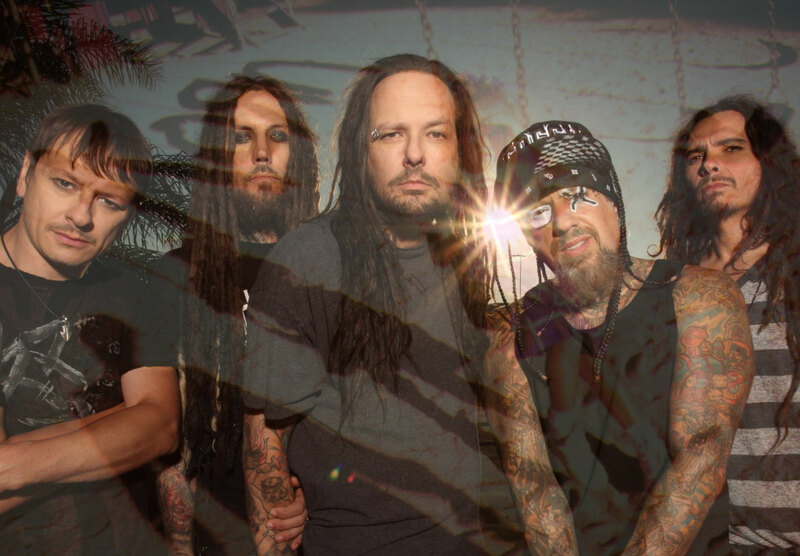 KoRn Will Perform Their “Self Titled” Album In It’s Entirety To Celebrate It’s 20th Anniversary! 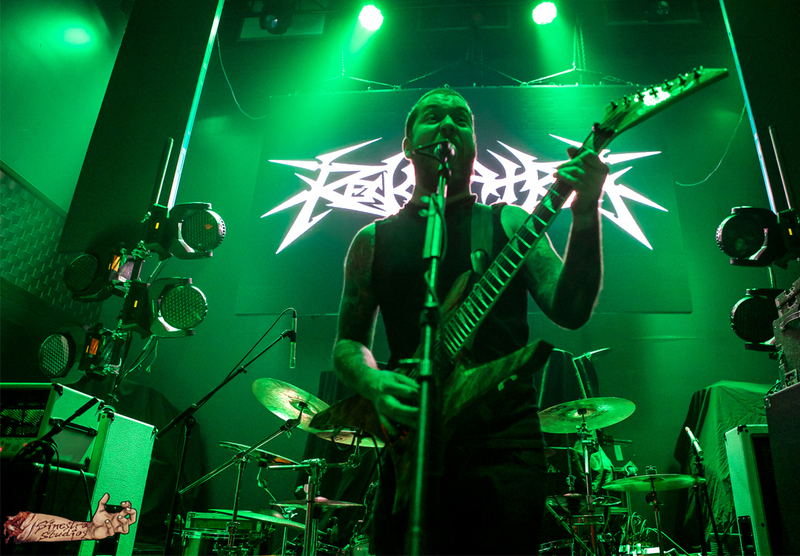 Watch Revocation’s Full Set From Baltimore, Maryland Now! 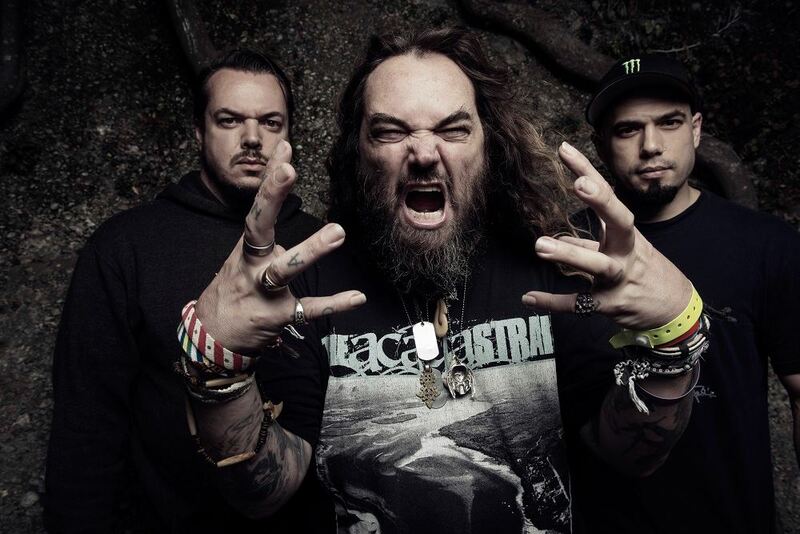 Watch Full Set Footage Of Cavalera Conspiracy From Brazil Here! 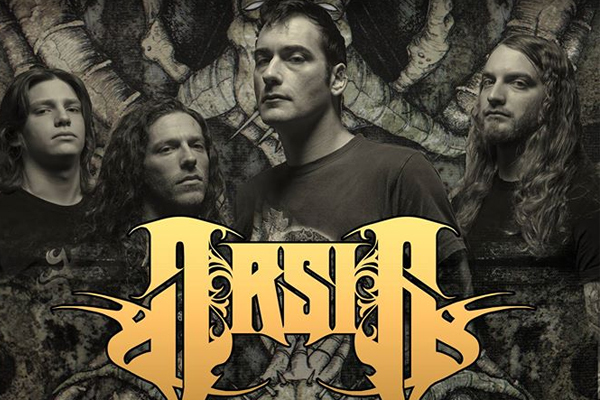 ARSIS PERFORMS “A CELEBRATION OF GUILT” IN IT’S ENTIRETY IN NEW YORK CITY! 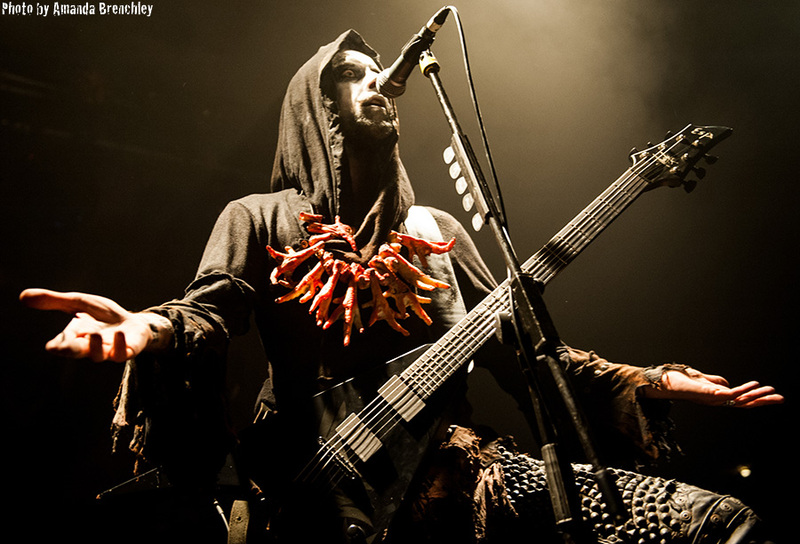 BEHEMOTH KEEPS THEIR PROMISE TO FANS IN ISRAEL! 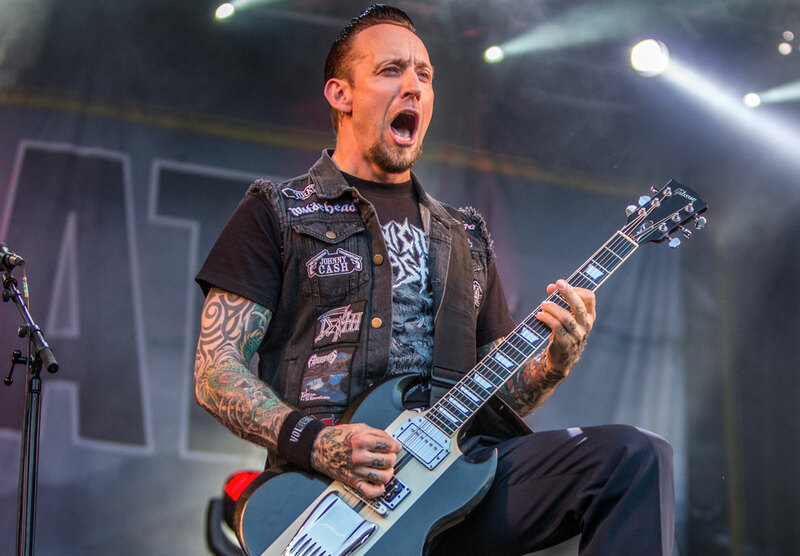 VOLBEAT RELEASES THREE AMAZING LIVE BOOTLEG VIDEOS!